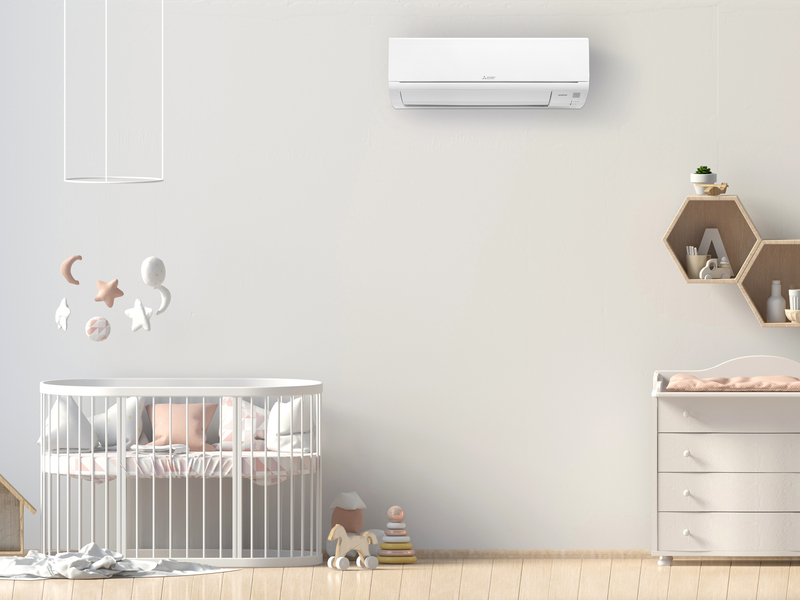 We are the leading heat pump specialists for sales, service and installation in the greater Auckland area. Our aim is to improve your lifestyle and your family’s home environment. We have built up a solid reputation over the last 24 years and we are proud of our service, our staff and the Mitsubishi Electric products we have chosen to represent. 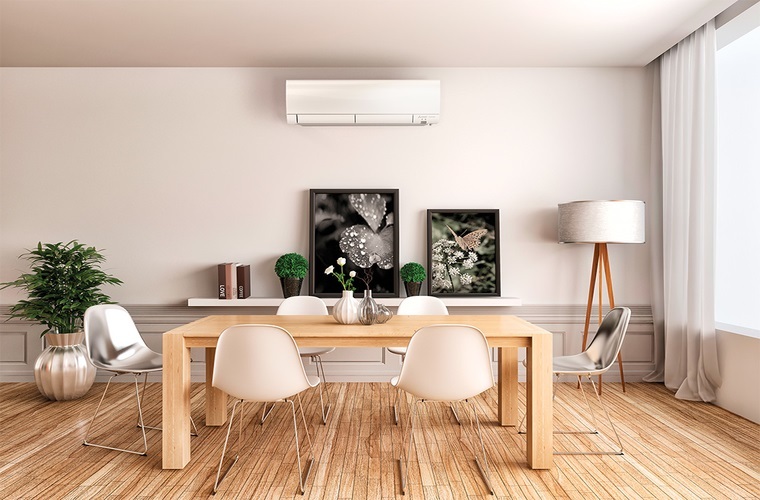 Heat and Cool provide sales, installation, service and maintenance for heat pumps and air conditioning units for both residential and commercial markets throughout Auckland.